This week in HMRC and across government we’re celebrating the UK’s small businesses in the run-up to Small Business Saturday on 2 December. My name’s Robbie Morrison from the Customer Service Change team. We work alongside our colleagues in HMRC Digital Service developing and providing digital support to businesses and agents. We launched the Small Business Online Forum in August to give new businesses and self-employed individuals help and support on things like filing, paying their taxes for the first time and how to use our digital services. And if you’ve got questions about your 2016/17 tax return, why not join our Q&A session on the forum on 6th December 15:00-16:00? Find out about allowable business expenses, simplified expenses, how and when to pay, budgeting for your tax bill and more from the experts! HMRC offers a variety of online resources to help new employers and self-employed. This includes everything from support on starting and growing a business, to information on VAT and business expenses. We cover this wide range of subjects in our live and recorded webinars, e-learning and YouTube videos. Britain is home to some of the most innovative and forward-thinking businesses around, and that’s why we want to support them and help them grow. Research and development reliefs enable small companies to claim a generous tax relief for the costs of a research and development project. In 2015-16, the scheme provided £1.3 billion in tax relief support to SMEs. Check if you’re eligible so you don’t miss out! Last but not least, we encourage every business to sign up for their own account. 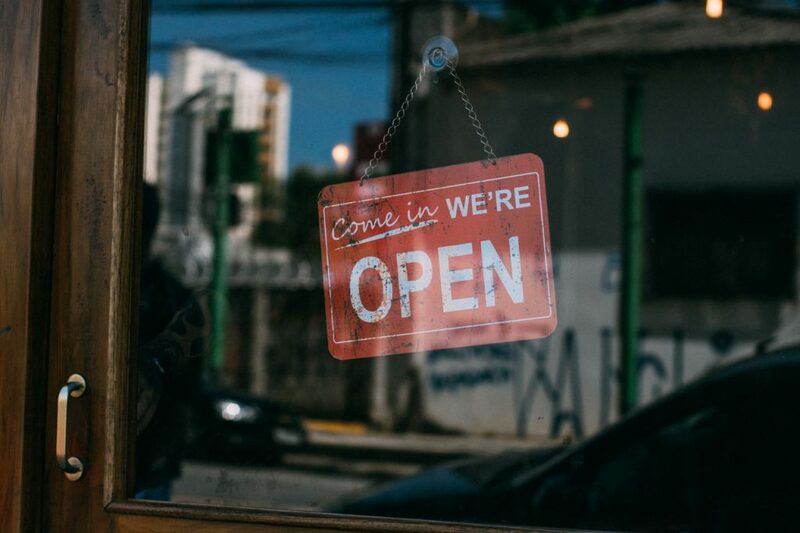 Around 3 million businesses are already benefitting from the Business Tax Account, which gives an online overview of a business’s current tax position and provides integrated help and support. 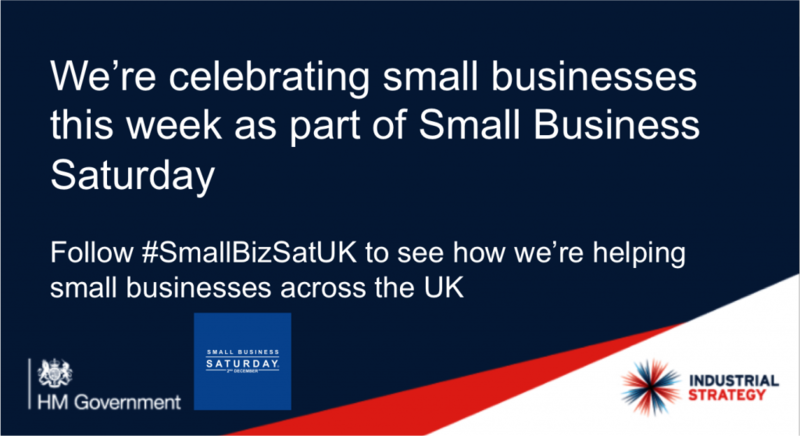 Meanwhile we’ll continue to create and develop our digital services and support packages for small businesses and wish everyone a successful Small Business Saturday this year. Check out our current vacancies. They're updated regularly so worth keeping an eye on.